An overload of pest control bombs has caused a bizarre explosion that substantially damaged a Brisbane restaurant. 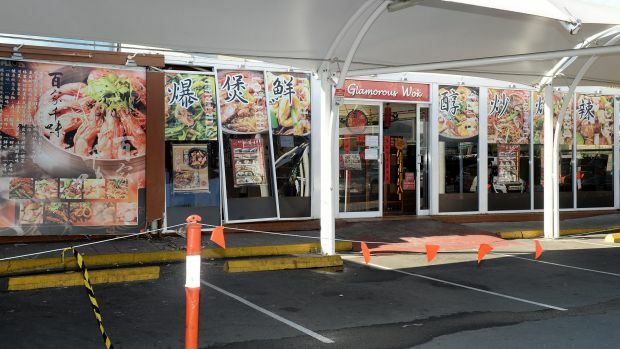 Emergency services were called to the Glamorous Wok at Sunnybank just after 10pm Thursday after reports of an explosion. Three fire crews from Acacia Ridge and Wishart raced to the scene but arrived to find no smoke or fire but clear signs of an explosion.